To see more News and Events or for more information, please visit our Facebook Page. 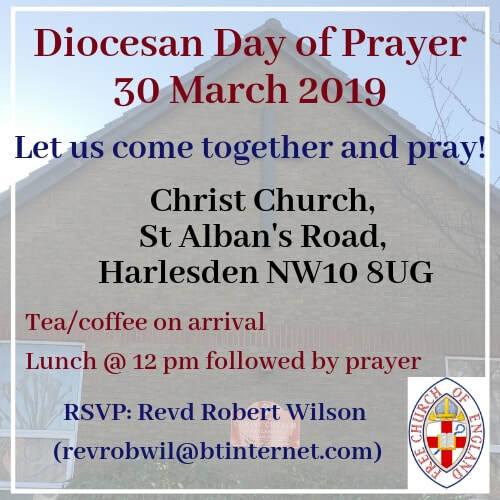 The annual Diocesan Day of Prayer for 2019 will be held at Christ Church, Harlesden, and St. Andrew's, Bentley. There will be tea and coffee on arrival at 10:30am for an 11am start. Lunch will be available at 12:30pm. Any who wish to attend are welcome! 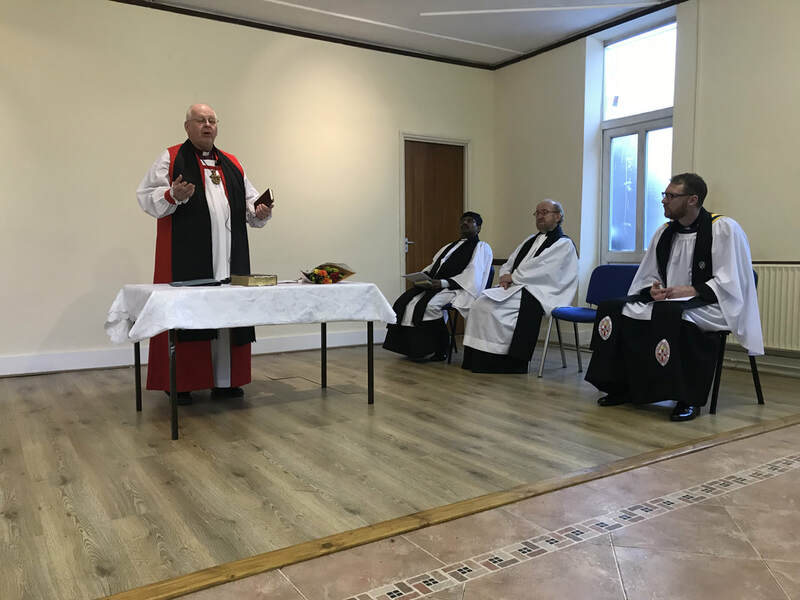 On Sunday 18th March 2018, Bishop Paul, Revd Mark and Matthew Spiers were in Croydon to install a new church - St Peter's. Revd Jabson Watson, a new minister to the Free Church of England, was to lead this new church. The services are translated from the FCE prayer book into the Tamil language. Please continue to pray for Revd Jabson and his family. 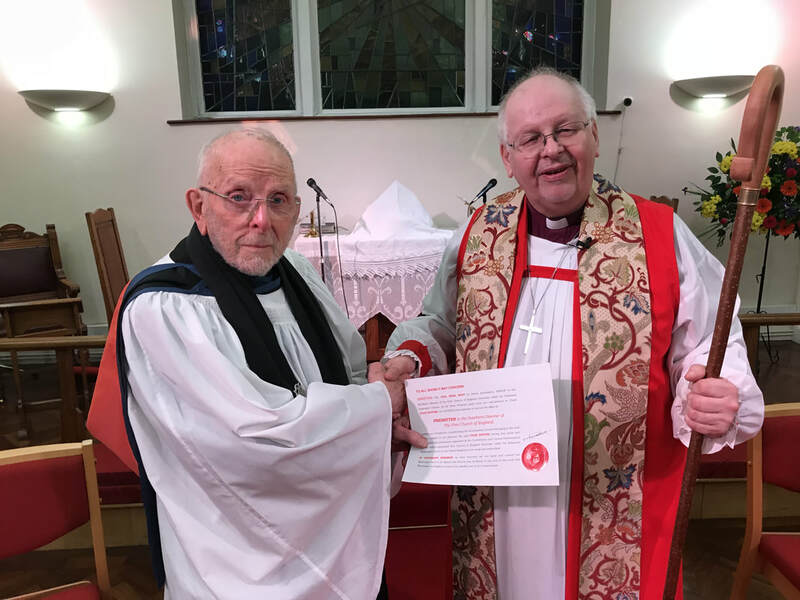 On Sunday 4th March 2018, the Revd Colin Hunter was ordained to the Presbyterate at St Andrew's Church, Bentley. The service was recorded live on 'Ustream'. To see the video click here. Revd Colin can now preside over Holy Communion and will be doing so at St Jude's Church, Walsall, for Easter. May you continue to pray for Colin through his ministry.